There’s a perfect tool for every job, and moving heavy objects is no exception. If you’re thinking you need a forklift, you need to make sure you get the right one. Forklifts have come a long way from their humble wooden beginnings, and that means specialization. There are seven classes of forklifts in existence, and each class is made to fulfill a certain need with excellence. In our last blog, we explored the seven classes of forklift. Too many people get the same forklift as a friend or assume that any forklift will work for what they need and end up wasting a lot of resources. Don’t be one of those people! Instead, read on to learn what to consider before investing in the most useful machine on the planet. Take physics into account first. If you have a warehouse with narrow aisles, a normal indoor forklift won’t fit. Maybe you have a large organization that needs multiple forklifts in multiple locations. Oftentimes, each location will need a different type of vehicle, because some will work indoors and others outdoors. Depending on where the forklift functions, you will want a battery or diesel engine. A good forklift retailer will take all of this into account before selling you a forklift, but it’s good to do your homework before starting a discussion. 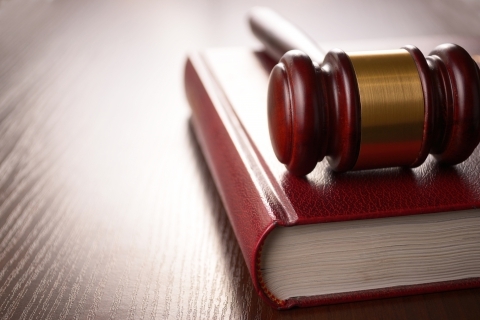 Both government policies and local rules can affect the forklift you buy. For example, your local rules may require the forklift to have a backup alarm or strobe light. Additionally, you can find valuable incentives to give your business a boost. It is much more convenient to already know the requirements – it will save you a huge headache! You can find this information on your city’s council website or you can contact them directly. Will this forklift be functioning at night? Will it need spotlights? Maybe it will be working with tough terrain and needs special tires. How heavy are the loads it will handle? Does it need to lift quickly? How long can you wait to refuel it? Maybe it will run in a hectic place and will need a collision alert system. As we said before, a good retailer will ask you about all these things and provide a forklift equipped both to do what you need and survive its environment. Who Will Use It … and Are They Trained? Knowing exactly who makes up your forklift team will help you with training. A dependable forklift team can promote safety and keep everything running smoothly. Best of all, it will give you peace of mind. When it’s time to train, turn to Forklift Training. We will come to your facility and tailor our training to your needs. We understand that forklift operators need to be both efficient and safe, and we know how to teach that. 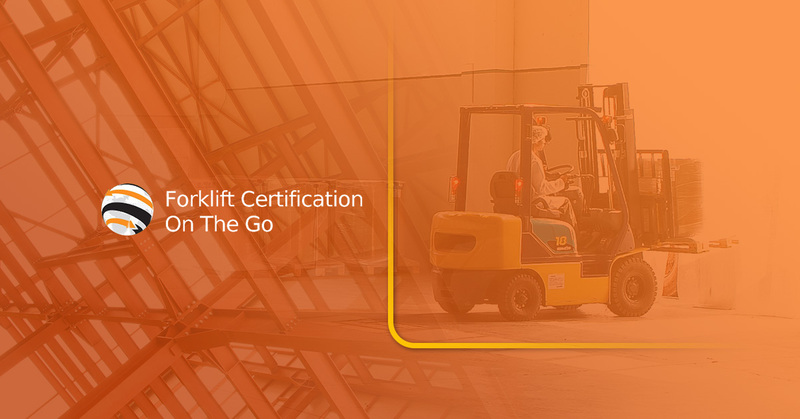 The Forklift Training team is OSHA certified and has years of experience. Contact us today to learn more!